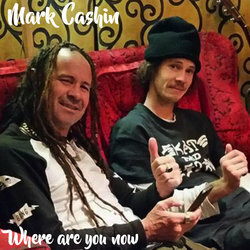 Mark Cashin & The Lil Hussys music has been continually frequenting global airwaves for 10 years. Their charismatic melodies & emotive lyrics constantly engages the music lover & tweaks those key radio folk that scores some winning accolades across the ever-changing & elusive global music spectrum. Drawing on his indigenous roots the song features Coen’s drums, edited from an earlier recording, adding to the power and meaning of this classic mid-tempo modern rock track. An extraordinary piece of work.